My clients make my practice the most gratifying possible. More than 25 years ago, I began my work in ERISA at the Office of the Solicitor of the U.S. Department of Labor. 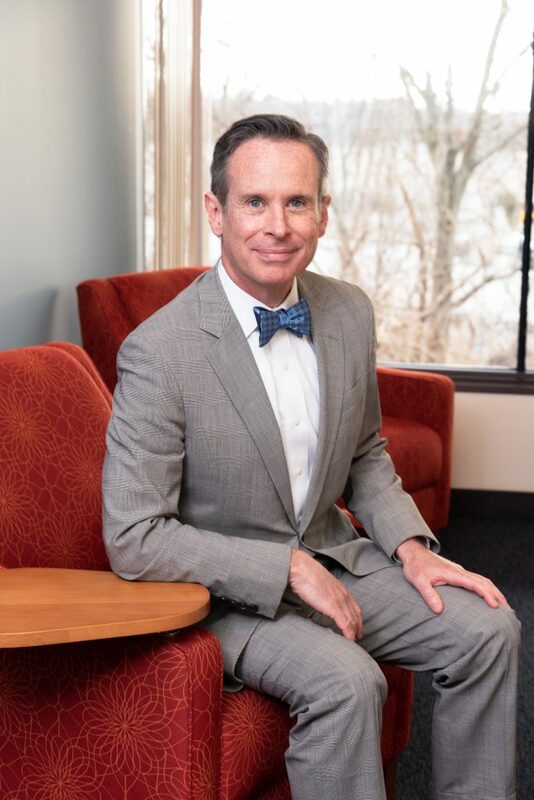 Through the decades that followed, I have moved from the public to the private sector, and from New York City back to Boston, but ERISA has remained the thread that holds together my practice and my entrée to collaborations with a truly wonderful group of clients and professionals. Prior to opening C&W in 2014 with George, I practiced at a large Boston based law firm for more than two decades. As a partner there, I served as Chair of the firm’s Tax Department for many years. Over time, my practice developed from one focused largely on tax-qualified retirement plans, including classic defined benefit pension plans, 401(k), 403(b) and ESOPs, to one that also includes 409A, 457(f) and innovative non-qualified deferred compensation plans, as well as stock option and other equity-based compensation arrangements. I have been fortunate to enjoy great consistency in the clients with whom I work. These include large and small employers in a range of industries and professions, including health care, banking and financial services and manufacturing, as well as publicly-traded and tax-exempt entities. They also include some of the most prestigious organizations in the Northeast. I am very proud of the work my clients do and I am proud to be part of their team. Over the years, I’ve been able to help these great clients with a variety of compensation and benefit matters in a variety of contexts. These range from IRS audits and DOL investigations, to the design and negotiation of executive employment agreements, change-in-control and severance agreements, and employee benefit provisions of corporate merger, acquisition and sale agreements. I attended Boston University School of Law, Bowdoin College, and Belmont Hill School. I live in Needham, MA with my two dogs and enjoy kayaking, hiking, and spending time with my three kids (not really kids anymore!) when not practicing law.